Do you have a Handlebar Moustache? 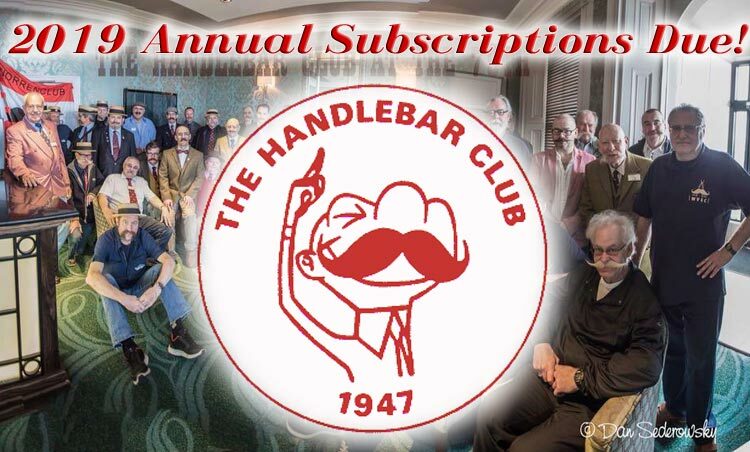 Then the Handlebar Club is the club for you! An exceptionally friendly reminder that the dreaded subs are now due. You can, of course, renew by logging into the Members' Area. Please contact the secretary directly if you'd prefer to pay by BACS, cash or cheque, or if you're a Member or Friend of the Club and you didn't receive an email notifying you of this. 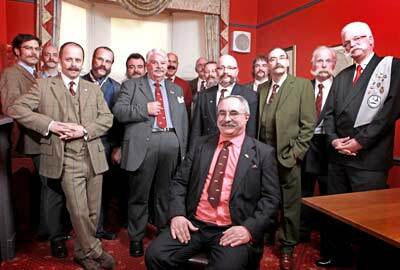 We are an international club for men with handlebar moustaches. 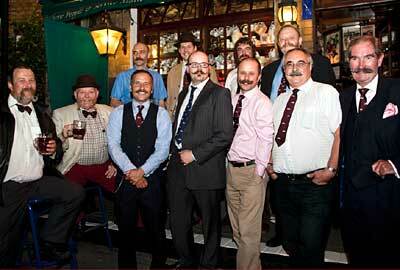 Founded in 1947 and still going strong, the Handlebar Club currently has members from many different countries. "a hirsute appendage of the upper lip, with graspable extremities"
and in addition, we specify that beards are not allowed. But if you do not have a moustache, do not despair! Because we also have "Friends of the Handlebar Club". These are supporters of the club who do not have the necessary qualification for full membership.